No one can predict potential future risks that a supply chain may face. However, you can prepare for these potential risks and disruptions. Understanding and preparing is crucial in creating a sustainable top performing supply chain, with flexibility and awareness. 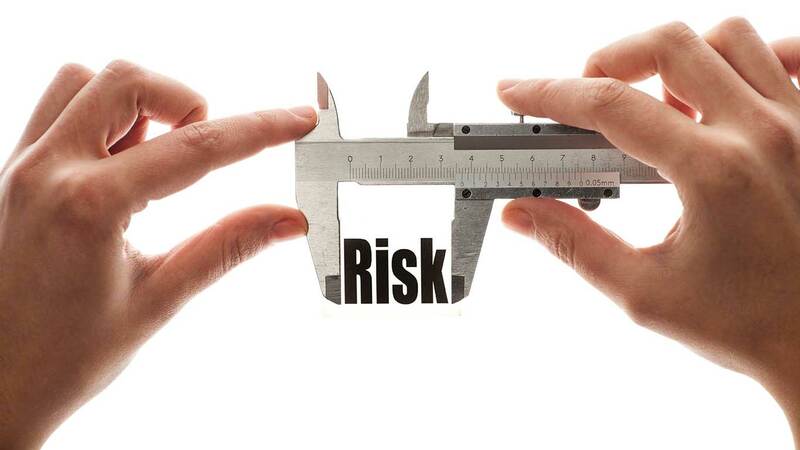 Supply chain risk management has become a hot topic in recent years. The decision to more closely manage the supply chain requires tools and analysis to understand the risks and prepare for disruptions. There are many types of risks, where an immediate response is essential. Supply Chain Management (SCM) tools can help an organization understand product movement, forecasting, supplier sourcing, and inventory. Once an organization understands the parameters that could be affected by various risks, measures can be taken to improve flexibility and decrease potential risks. Location of Suppliers. An international supplier in an underdeveloped country may experience disruptions due to natural disasters and / or a lack of infrastructure. Domestic suppliers for example, in Florida, during hurricane season could be of concern. Politics or logistics could be a risk in any given location. Be aware of the supplier’s own contingency plan making sure it is aligned with your needs. Weather / Natural Disaster Plans. This could be more or less of a risk depending on the location of facilities and what types of products are flowing. Organizations with facilities in disaster prone areas may have additional sites in lower risk areas to mitigate. Consider whether your products could be in higher demand following a disaster. Create a plan to deal with the influx of inventory and throughput. Likewise, for low demand products, you do not want inventory buildup. Energy or Fuel Shortages. Given the two recent gas pipeline disruptions in the Southeast, gas shortages have quickly become a topic of concern in the industry, causing organizations to revamp their energy saving plans. Fuel consumption can be minimized by routing or effective mode consolidation techniques using a Transportation Management System (TMS). Tracking and reducing carbon emissions often identifies energy waste or inefficiencies that go hand in hand with reducing usage. Incorporating renewable energy, such as wind and solar, will also help offset risks of energy shortages. Investing the time and effort to understand the minutiae of a specific supply chain and the potential risks helps an organization spot the areas of concern. This helps create a plan to mitigate these potential risks. A good plan could be the quintessence of an organization’s survival, as the future cannot be predicted. Time To Recover (TTR) is the key objective.